Some blunders are bigger than others. 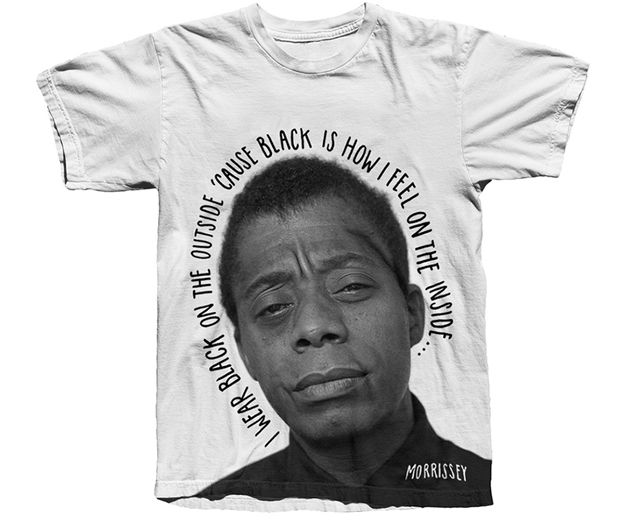 Morrissey will soon be selling a t-shirt with James Baldwin’s face on it that quotes “I wear black on the outside because black is how I feel on the inside” from The Smiths’ ‘Unloveable’. Just let all of that sink in for a second while taking a gander at the offending merch below. 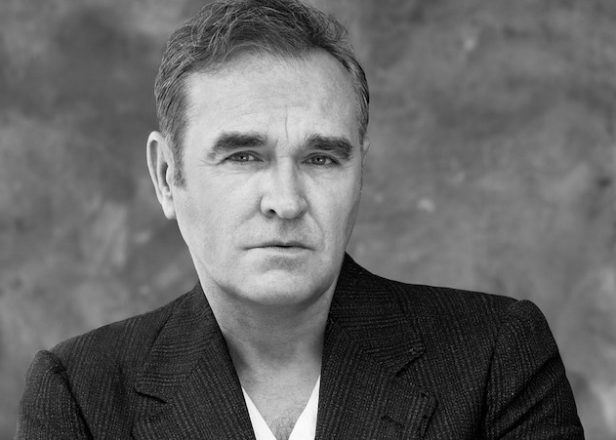 Moz’s admiration for Baldwin, a writer and activist famous for books like Notes of a Native Son and Go Tell It on the Mountain, has been detailed before. 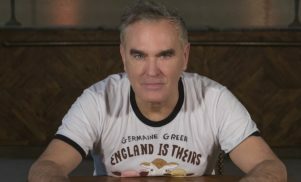 As Pitchfork points out, Morrissey wrote about Baldwin in his autobiography and has projected videos of Baldwin at his shows. 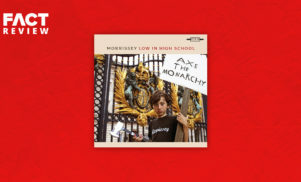 This unadvisable tee will be available for purchase at Morrissey’s upcoming North American tour. But please don’t get it. Seriously.